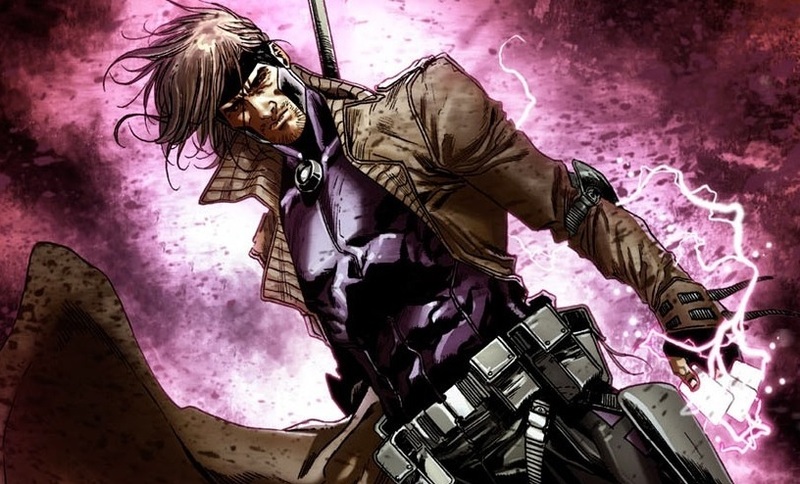 Gambit looks to be closing in on another director. 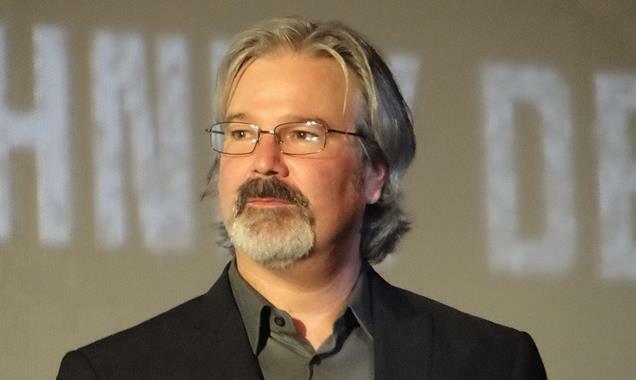 Gore Verbinski, the director behind the first three Pirates Of The Caribbean films, has entered negotiations to direct the X-Men spinoff. Verbinski is now the third director to be approached about helming the Channing Tatum film, replacing Doug Liman and Rupert Wyatt who were both previously attached to the project. Gambit centers on a New Orleans-based mutant with the power to manipulate kinetic energy and whose weapons include a staff and a deck of playing cards. Simon Kinberg, Tatum and Reid Carolin are all producing. Gambit comes as Fox has been expanding the big-screen presence of its X-Men properties. 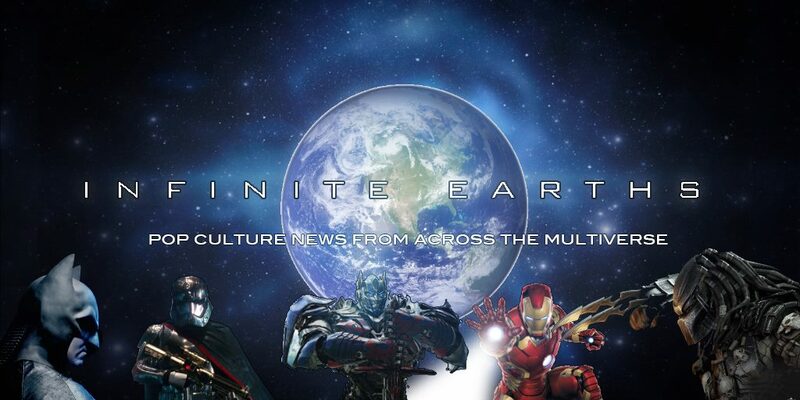 2018 will see the release of New Mutants on April 13th, the Deadpool sequel on June 1st, and X-Men: Dark Phoenix rounding out the year on November 2nd. Is Gore Verbinski the man who will finally bring Gambit to the big screen?